Abuse in Adults, do you know that? Abuse is a mental disease characterized with a complex psychosocial issue that causes many adults as well as children globally. In American society, the abuse is grouped as post-acute mental disease which must be considered as clinical attention. However, many people realize that abuse was firstly defined as mental disease which attacks children, but the definition has been changing regarding the victims caused by the abuse. And currently, many people including adults people recognise that abuse happens in different circumstances. So, what are exactly happening to our society regarding abuse in adults? There are many types of abuse and those are including the physical, sexual, verbal, emotional/ psychological, intellectual or spiritual. But, for adults, there five types of abuse based on the condition and situation that the abuse has been experienced. First of all is the domestic violence caused by a spouse or domestic partner. This abuse happens either from wife to the husband, or the opposite. There are many researches related to the domestic violence, and many of them concluded that the violence is firstly caused because of certain factors and those are including children, wealth and etc. But, domestic violence characterizes the person with a tendency to attack anyone they perceive as weak and vulnerable. Therefore, the victims are children and sometimes animals. The second abuse which happens in adultery is the elder abuse. The abusive action happens to the elderly people, for instance, the children who do not want to treat their old parents because of tiredness of taking care. This is caused by the dependency of elder people to their children, and their children do not want to be tired in taking care of them. As a result, their children hire nursing home personnel to take care. 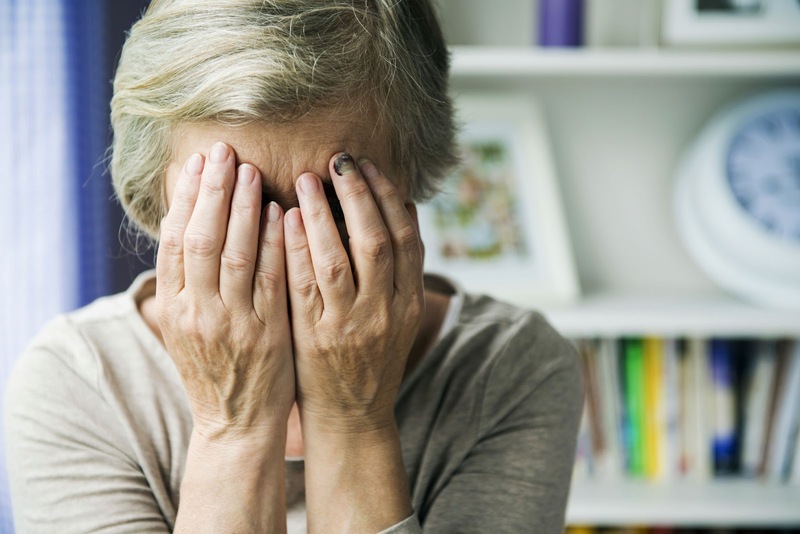 Although taking care of elder people can be extremely stressful, in the United States, elder abuse has become the subject of national concern in the recent decades because of the neglecting acted by their children. Given that the two previous types of abuse happen inside; the outside abuse also happens in many types. Abusive professional relationship is the next types, which happen in workforces. In this type of abuse, more than 80 per cent of sexual abuse happens, and the abuse involves both sexes, either male or female. If an individual does not satisfy about the abuse, it can lead to stalking, which is the next type of abuse. Stalking is not limited to the repeated pursuit or monitoring to another person by physical aspect. With today technology, electronic monitoring and surveillance is also categorized as stalking. And the last type of abuse is bullying, but it differs to the school bullying. For adults, it happens in their work, for instance about sexual harassment or racial discrimination based on skin colour, ethnicity, race, and even religion. In overall, any types of abuse which has been described previously imply to our daily activity. Therefore, we must prevent any kind of abuse so that we can live peacefully. AEGLE PHYSIC © 22-12-2016. All Rights Reserved.